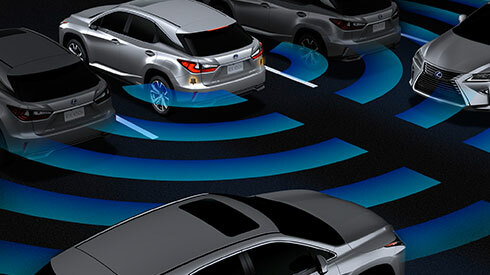 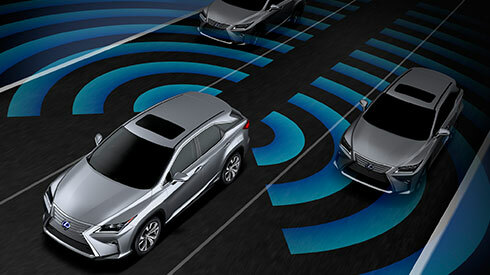 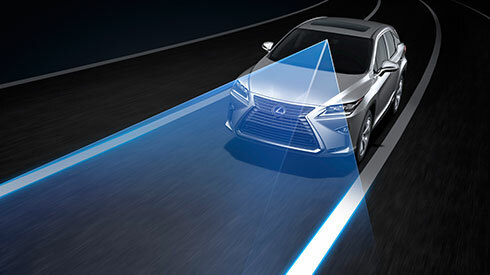 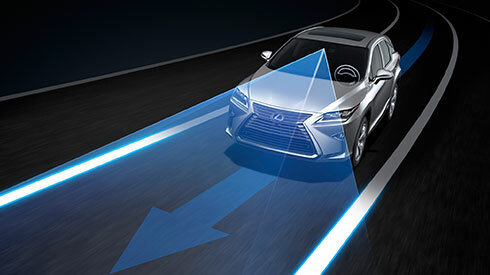 LDA with Steering Control alerts the driver with a sensory alert using steering wheel vibration or a buzzer, and on the multi information display if the system judges the vehicle is about to cross the lane markings without using the turn signals, and assists steering to avoid lane departure. 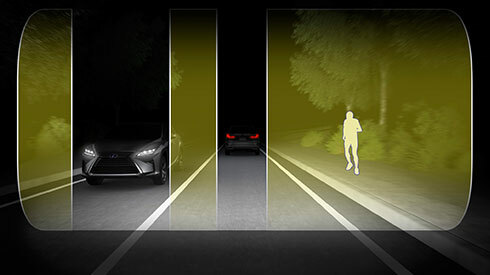 When the system detects a vehicle in front, it disables/enables 11 independent LEDs in each headlamp to optimize light distribution, so that the high beams do not directly illuminate preceding or oncoming vehicles when driving at night. 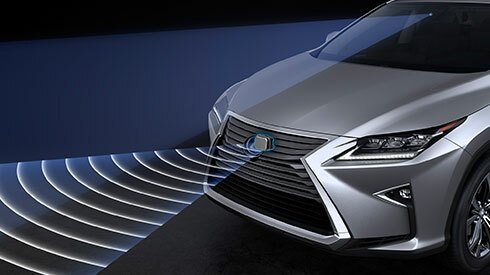 While AHS is activated, the low beams are always on. 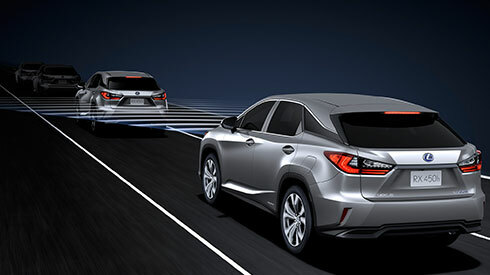 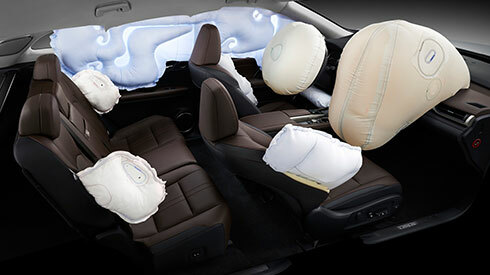 The RX features dual-stage SRS airbags (Front seats), SRS knee airbag (Driver’s seat), SRS cushion airbag (Front passenger’s seat) that supports seatbelt restraint by lifting the front edge of the seat cushion during a frontal collision, SRS side airbags (Front and outboard rear seats), and SRS curtain shield airbags (Front and rear door windows).